Four Offaly properties went under the hammer in the recent BidX1 online auction with all four selling on the day. One of the properties produced serious interest and garnered 21 bids before eventually selling for almost double the reserve. The property (pictured above) at Endrim, Ferbane had a reserve of €30,000 but it eventually sold for €59,000 with two bidder competing to the end. Meanwhile 107 The Green, Clara (pictured below), also brought considerable interest. 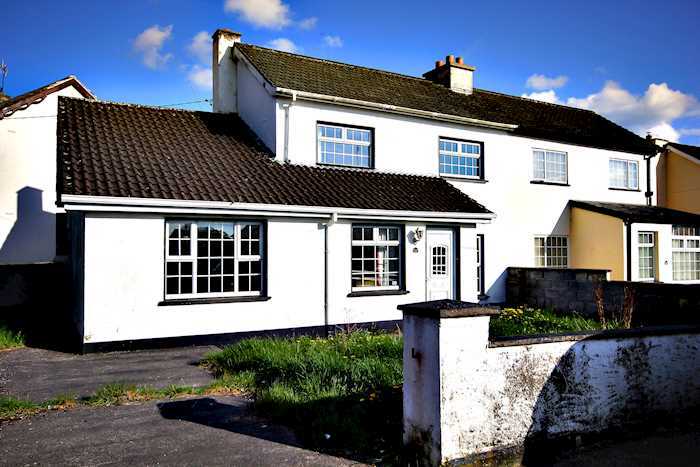 Bidding for the semi detached, three bedroom house started at €60,000 but two competing bidders eventually drove the final hammer price to €70,000. Two other Offaly properties sold for their reserve prices on the day. The Mill House in Clonmacnoise sold for €25,000 while Apartment 3 Riverside Apartments, Birr sold for €60,000.